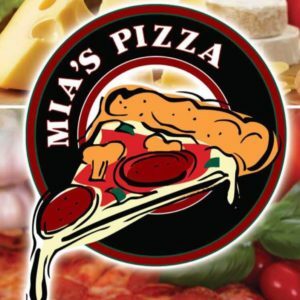 Welcome to Mia’s Pizza. We offer healthy, fresh Italian cuisine using only the finest ingredients and fresh products. Check out our new inter-active web site – try it once & you’ll be hooked! 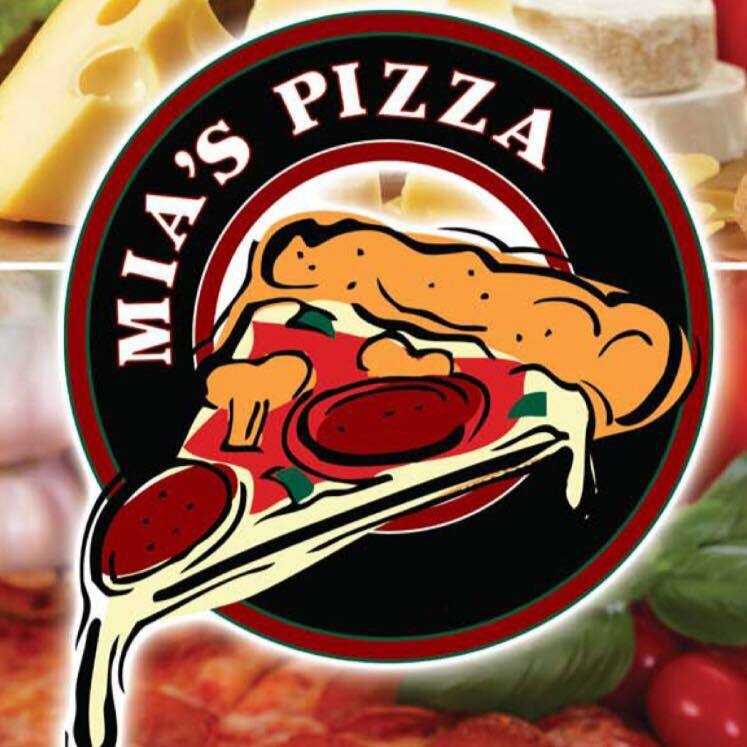 At Mia’s Pizza, we serve up fresh Italian Cuisine & Pizza . You can also choose from our selection appetizers, salads, wraps, heros and much much more!!!!! If you can’t make it to us – no problem – we’ll come to you!